IOM works to help ensure the orderly and humane management of migration, to promote international cooperation on migration issues, to assist in the search for practical solutions to migration problems and to provide humanitarian assistance to migrants in need, be they refugees, displaced persons or other uprooted people. 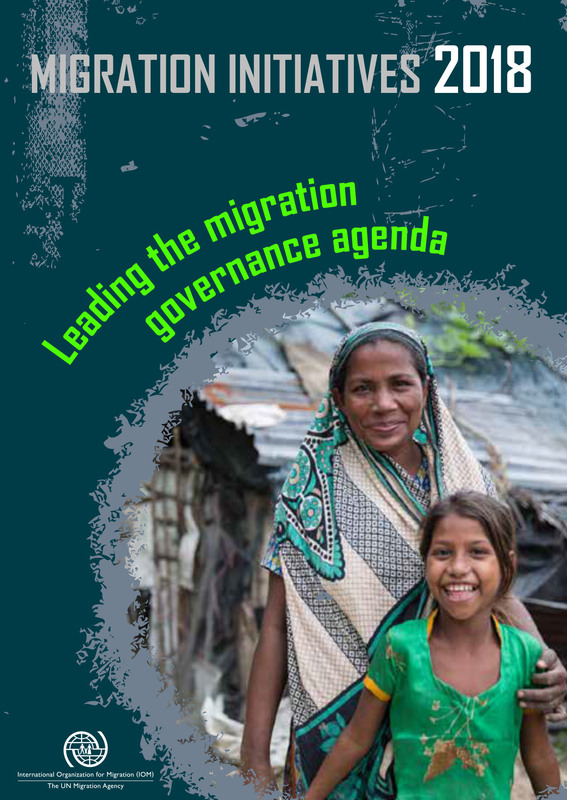 The IOM Constitution gives explicit recognition to the link between migration and economic, social and cultural development, as well as to the right of freedom of movement of persons. IOM works in the four broad areas of migration management: migration and development, facilitating migration, regulating migration, and addressing forced migration. Cross-cutting activities include the promotion of international migration law, policy debate and guidance, protection of migrants’ rights, migration health and the gender dimension of migration. 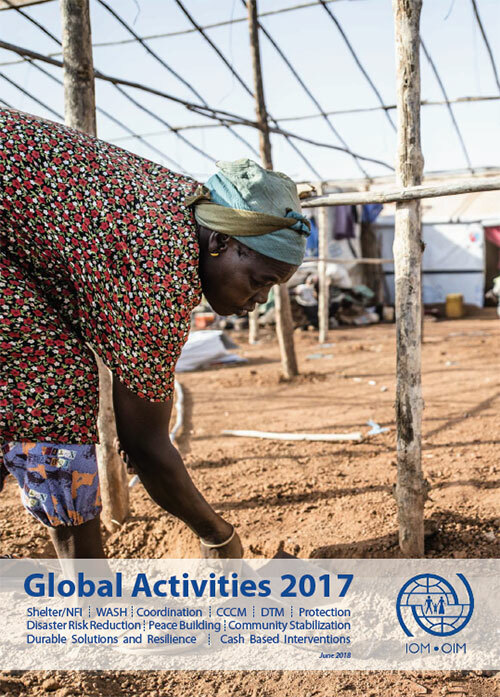 IOM works closely with governmental, intergovernmental and non-governmental partners.